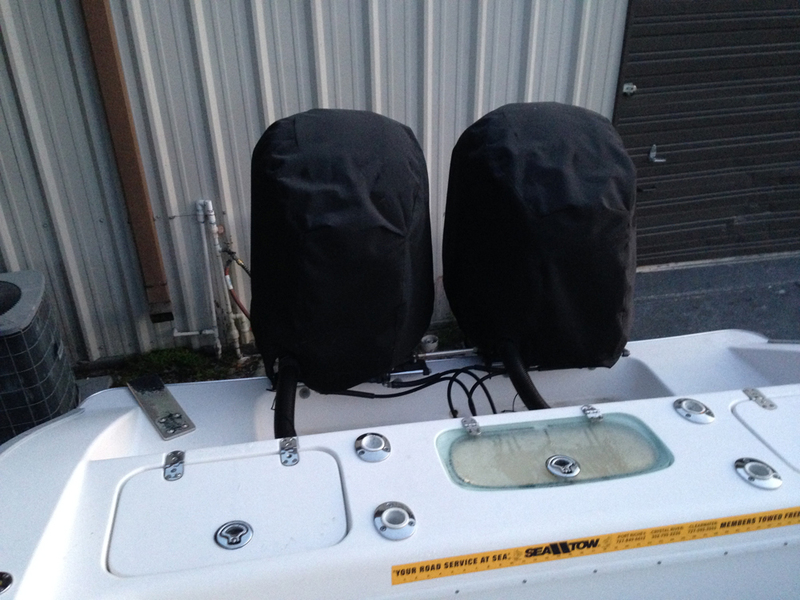 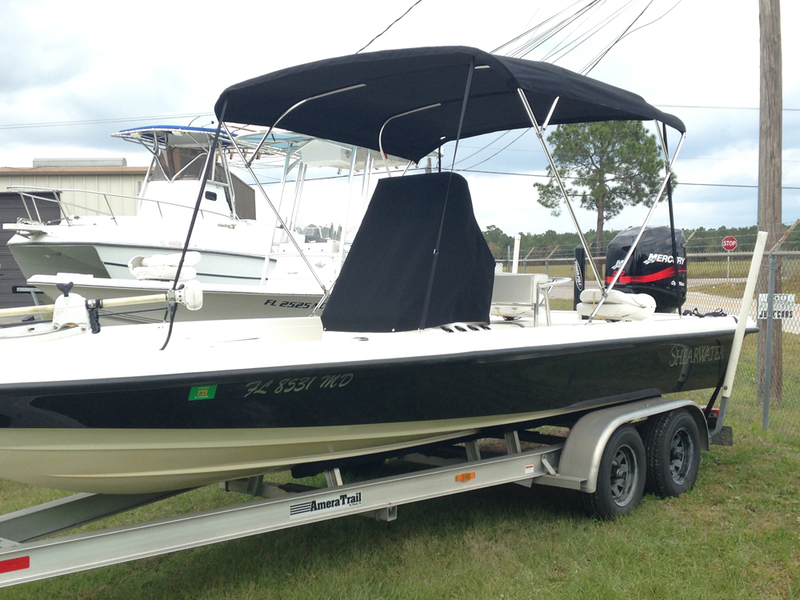 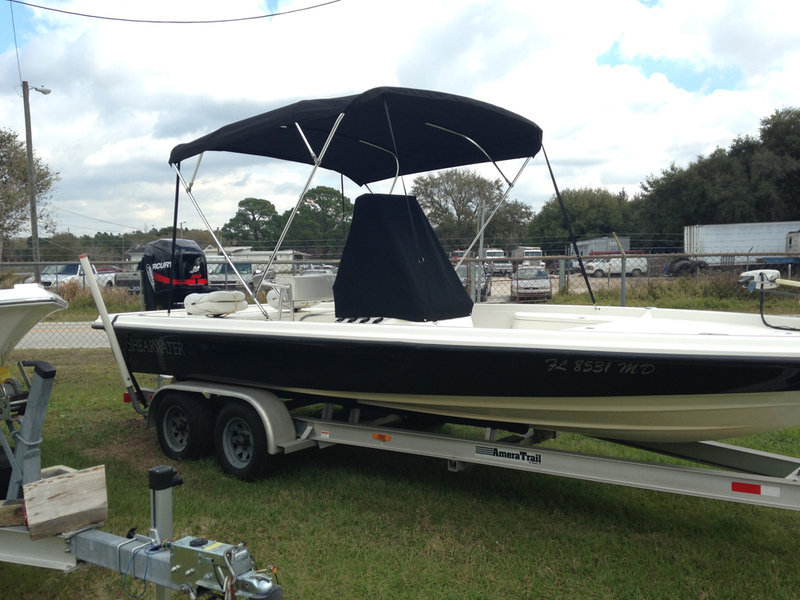 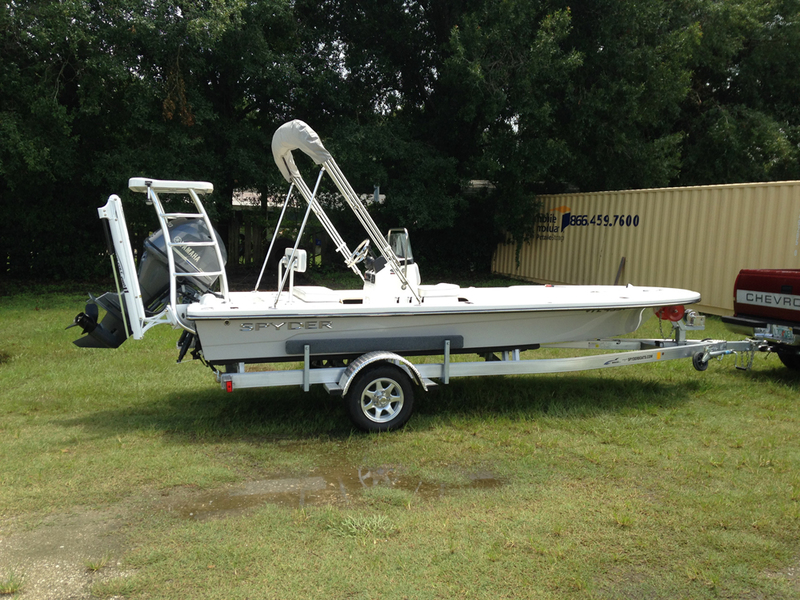 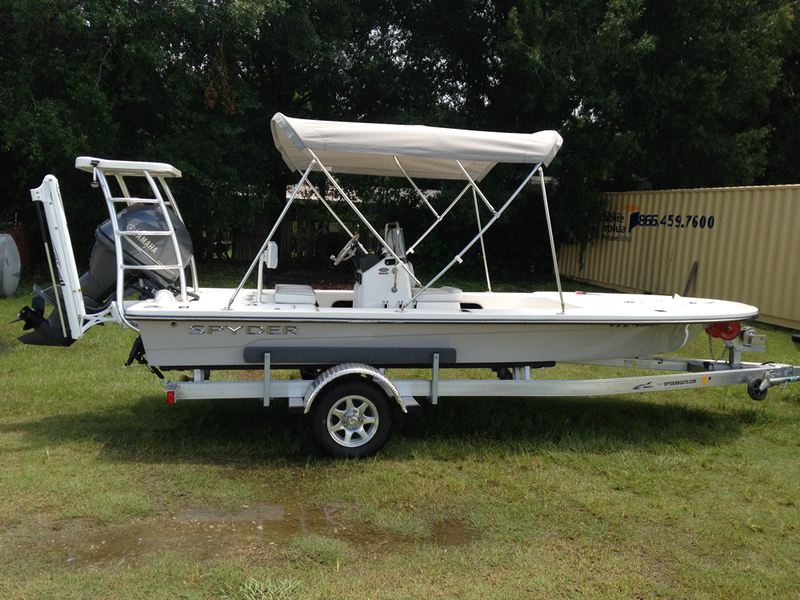 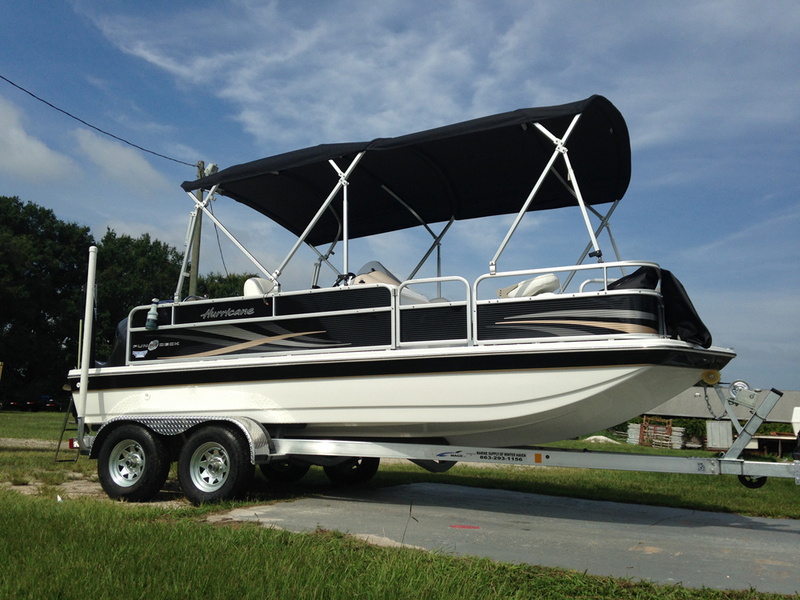 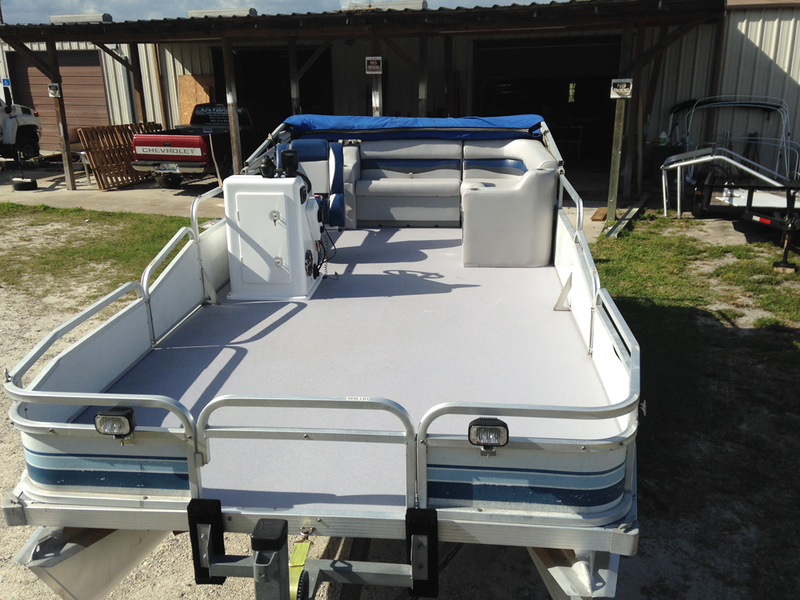 AJ’s Fabrication also provides marine accessories such as boat covers and bimini tops. 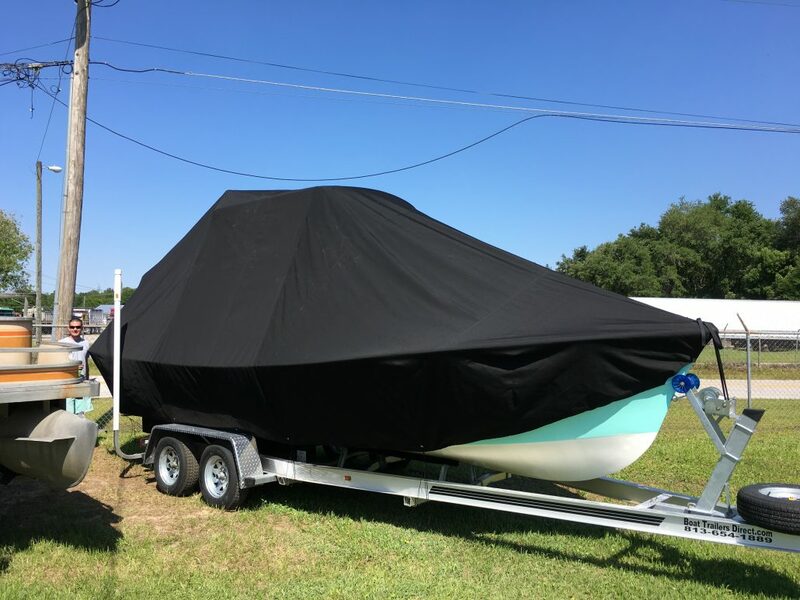 Boat covers are important for boat owners who want to keep their boat protected from constant sunlight, wind and rain. 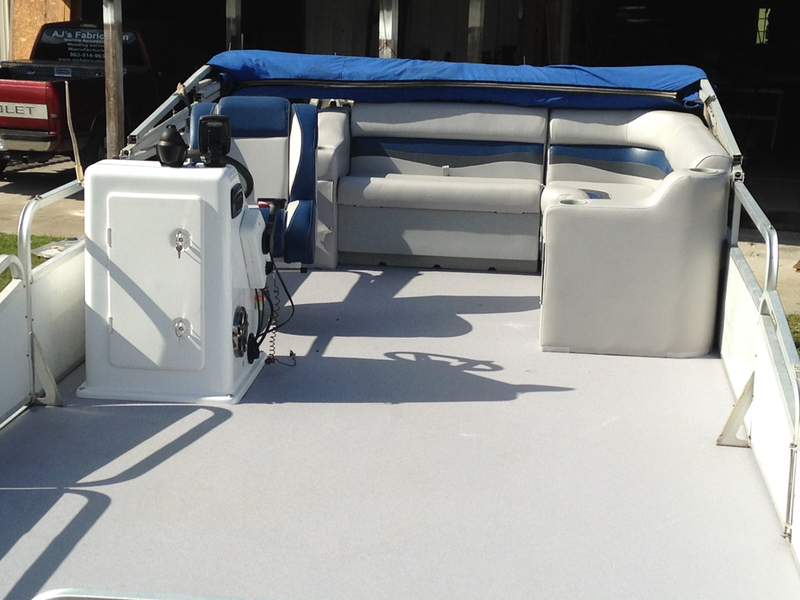 These elements could break down the exterior of your boat slowly but the interior quickly. 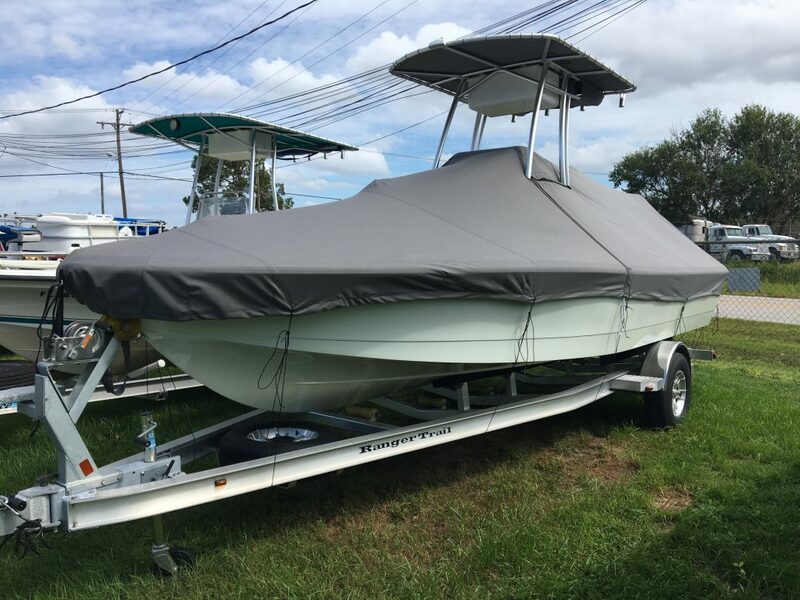 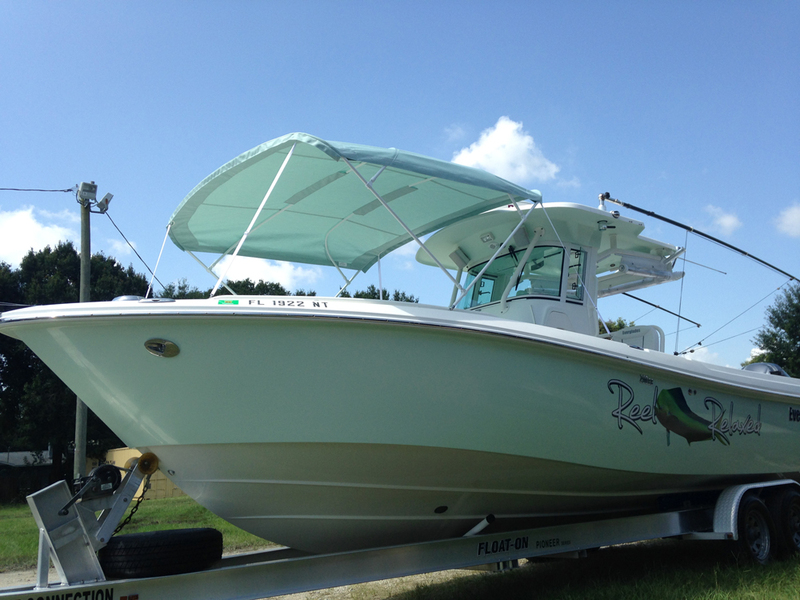 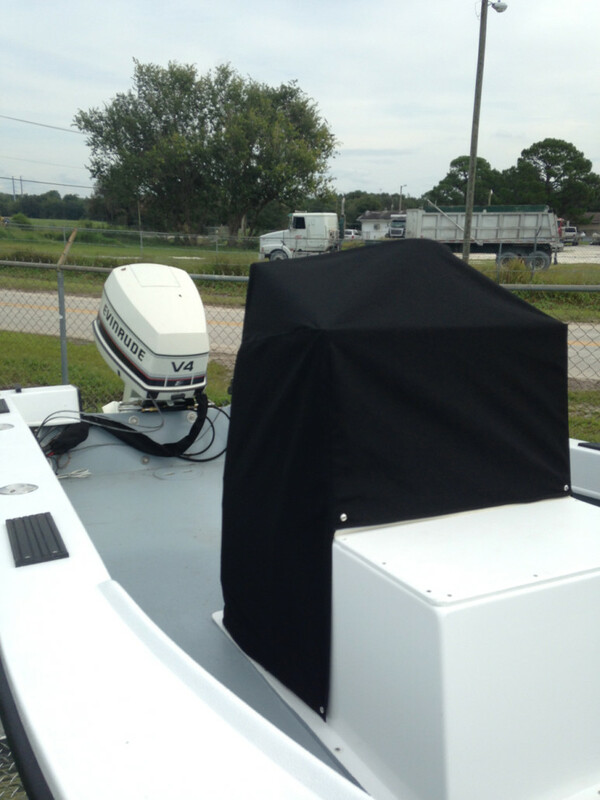 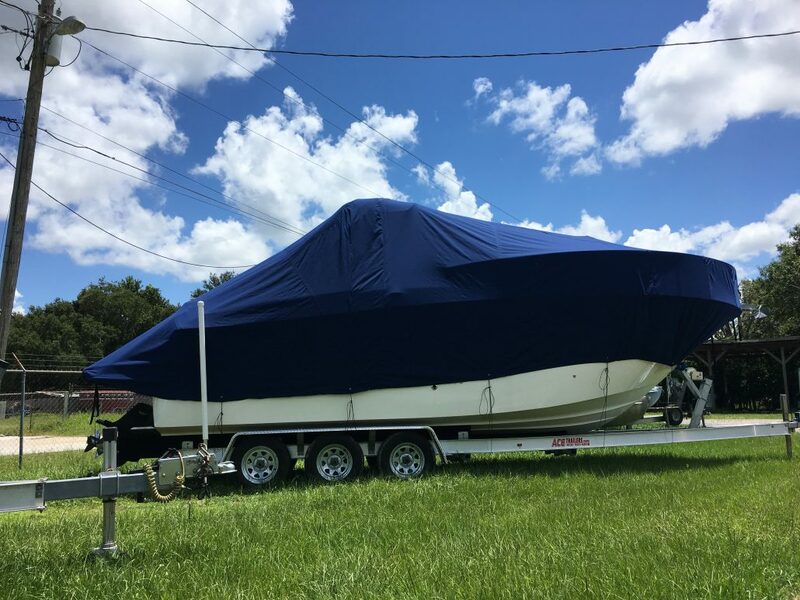 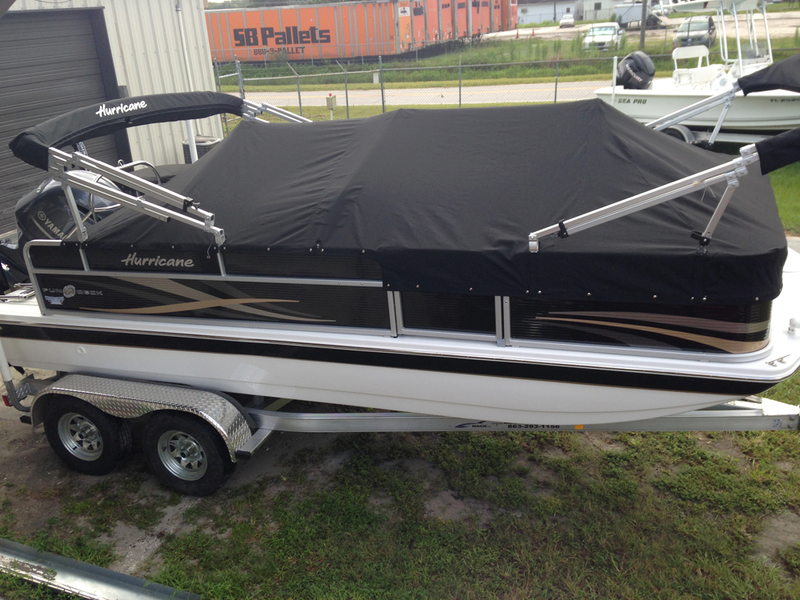 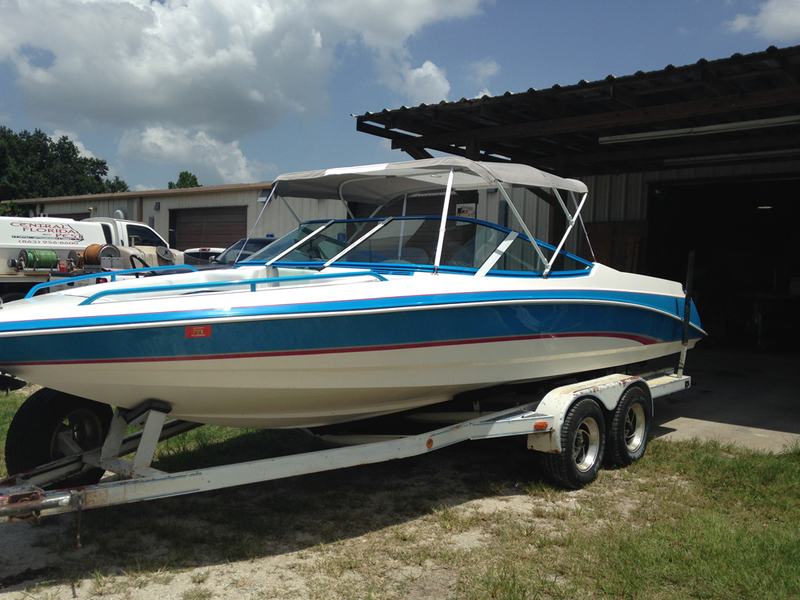 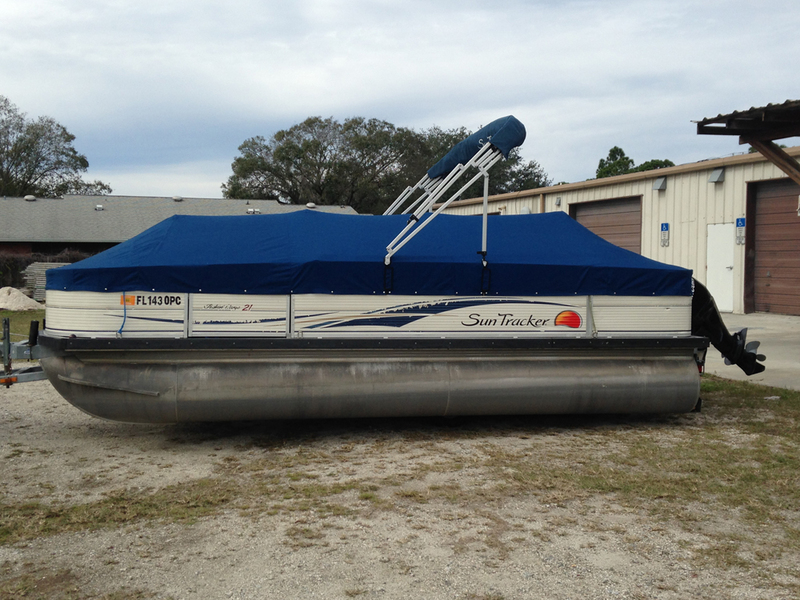 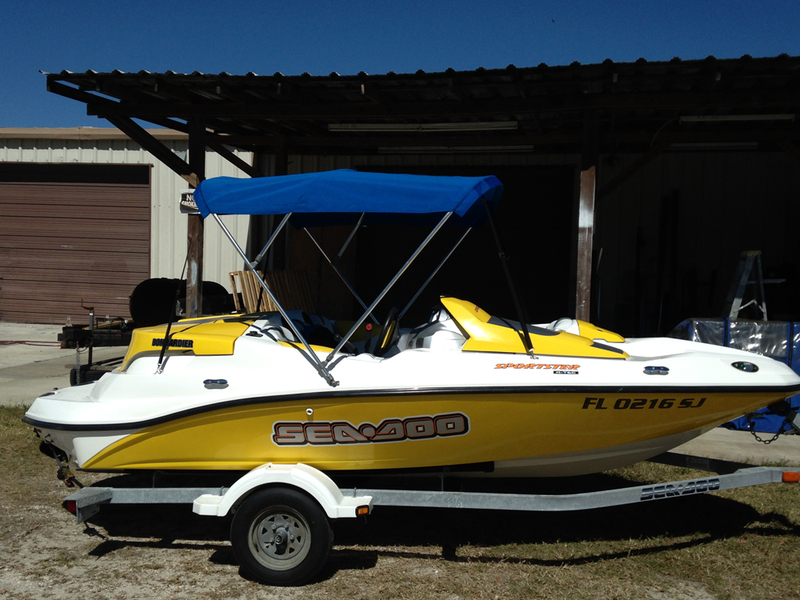 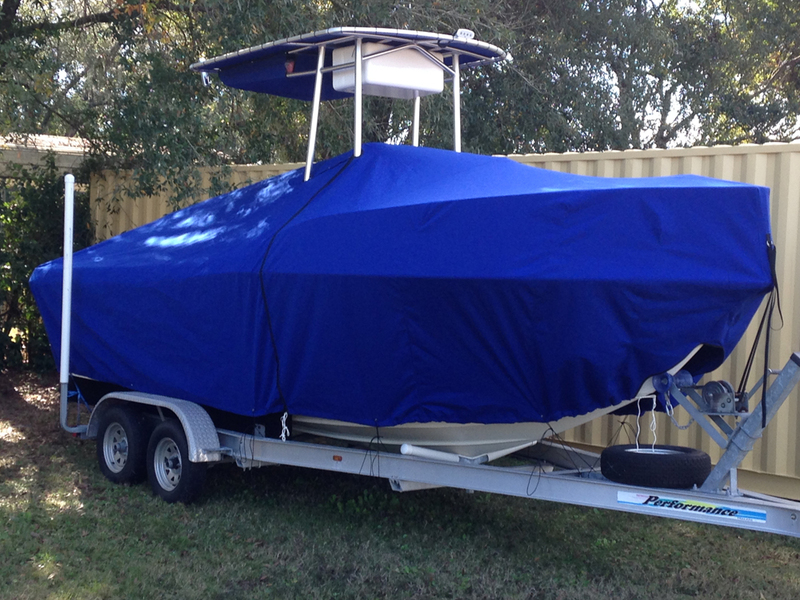 AJ’s Fabrication will provide you with a beautiful boat cover that fits your boat perfectly. 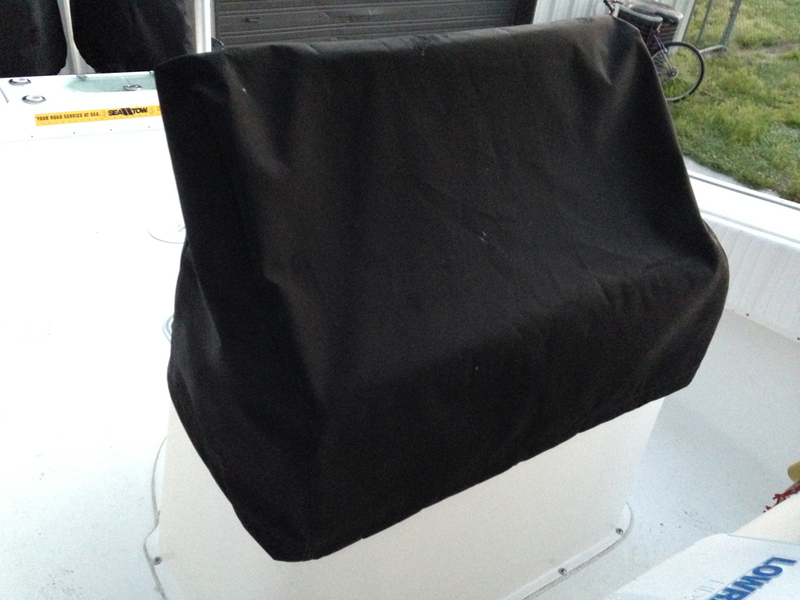 We use the best materials, including Sunbrella, which provides the best durability, weather-resistance and long-lasting beauty. 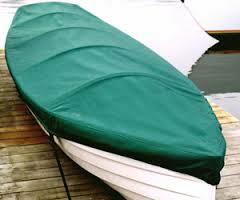 OEM,original equipment manufacturer, are also provided to boat builders and manufacturers.